Rewind to the previous decade, and the only place you'd be able to hear true grime music was on pirate radio stations. 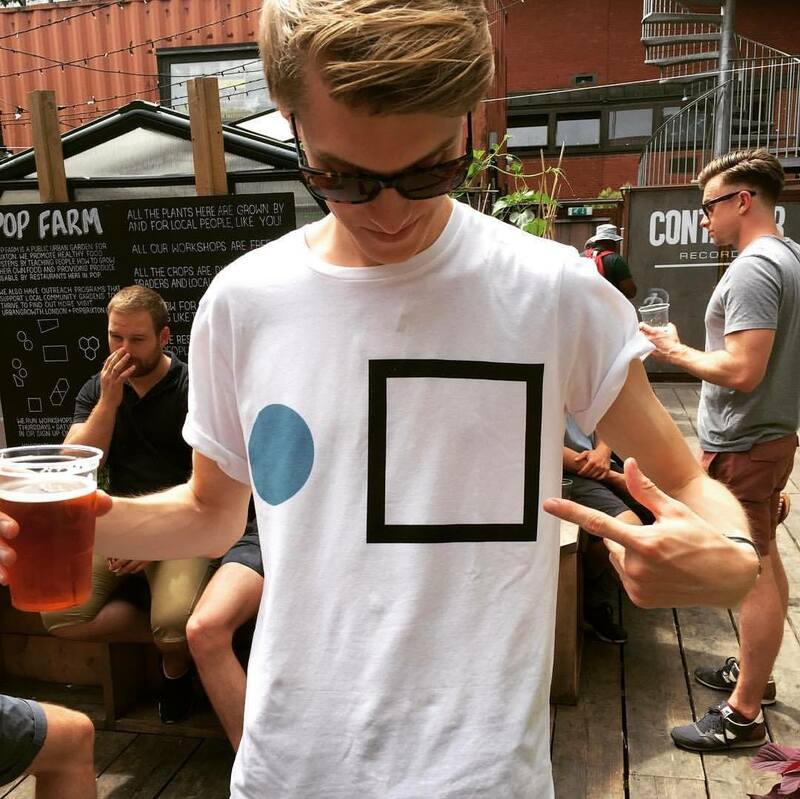 Nowadays the genre fills the airwaves of Radio 1, its creators debate social issues on Channel 4, and it has galvanised a generation into engaging in politics like never before. Youth turnout at the recent UK general election was reportedly 72%, up from 43% at the last one in 2015. Such a rise is unprecedented, and was a consequence of a huge digital campaign from Jeremy Corbyn and his team. 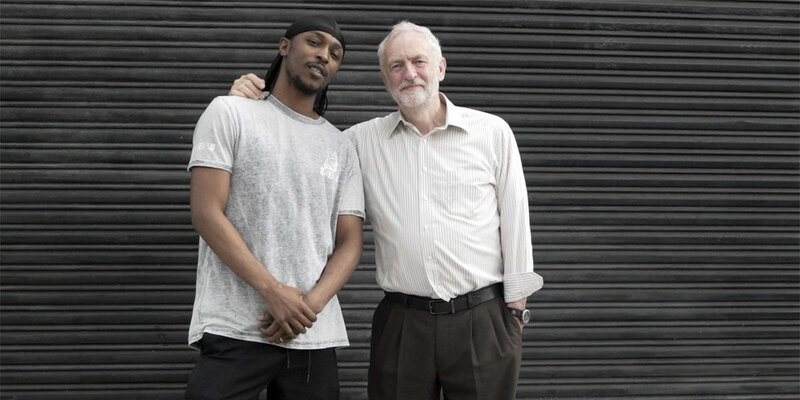 A key part of that campaign was endorsements from main figures in the grime scene: AJ Tracey, JME and Stormzy all publicly endorsed Corbyn and encouraged their followers to vote through a series of videos and social media posts. AJ Tracey even recorded a video for the party, while JME interviewed the Labour leader for Vice. But even before all this, grime was beginning to make waves into mainstream culture. Once confined to council estates in deprived areas of East London, grime wasn't a typical musical genre, but a way of life. Booming out across pirate radio stations, its tracks are characterised by rapid breakbeats and quick-witted lyrics, spat out at ferocious speed. It speaks of hardship and survival on the fringes of society; a gritty, urban depiction of a community detached from mainstream life: "Don't make me get the blitz out get dark", raps Dizzee Rascal on Fix Up, Look Sharp. Its artists shunned major labels, preferring the freedom that comes with DIY and the authenticity associated with it. From Wiley ditching the release of an album and instead dropping 203 tracks on Twitter, to Skepta shooting the video for That's Not Me for just £80, grime did things its own way. But as much as the scene may have tried to keep itself underground, people were starting to take notice. Dizzee Rascal's Boy In Da Corner won the Mercury Prize in 2003, Lethal Bizzle broke into the UK Top 20 with Pow, Kanye West invited a London grime mafia on stage with him, Drake officially signed to Boy Better Know and Stormzy collaborated with Ed Sheeran. With the rise in popularity of both grime and Jeremy Corbyn amongst young people in Britain, it seemed inevitable that they would unite in some form. The two rallied against the mainstream elite: "I feel like he gets what the ethnic minorities are going through and the homeless and the working class", declared Stormzy. This culminated in the Grime4Corbyn movement, which featured the track, Corbyn Riddim, and also hosted a pair of live music events in London and Brighton on the final weekend of the election campaign. At one point, #Grime4Corbyn was trending higher than #LabourManifesto. As they say, the proof is in the pudding. Unprecedented numbers of young people turned out to vote, in what was incredible level of engagement amongst a previously apathetic group. Such a stark change is testament to the Labour leader and grime. The two managed to inspire a generation of people disengaged from politics into becoming a key player in its result. And in doing so, cemented the genre's place in mainstream British life. The surge also shows no sign of letting up. Boy Better Know – the poster collective for grime – stormed the Other Stage at this year's Glastonbury Festival, and will also be taking over the capital's O2 Arena for a day of music and activities, such as football, BMXing and gaming this August. Only a few years ago, the O2 Arena, a symbol of mainstream culture if ever there was one, would have been taboo for an underground culture. Now, however, it's a celebration of how far the genre and movement has come. Boy Better Know's take over of London's O2 Arena will be on 27 August 2017. Find out more on our guide, and book your tickets and packages here.